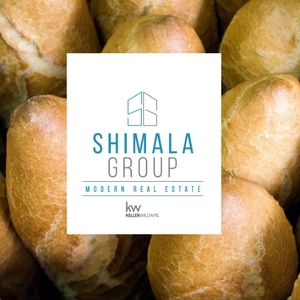 The Shimala Group with Keller Williams will be happy to share why Frisco is one of the few cities in the country that has managed to keep that small city atmosphere.....while continuing to grow. Everything is extremely convenient especially on the south side with shopping, hospitals, sports, parks, schools, libraries, and recreation. People are friendly and the community represents true diversity. Jobs are abundant. Frisco is a commuters dream with nice roads that are wide and well maintained! Close to both the Dallas Tollway and Sam Raburn Toll Roads you will be on your way to work or dinner in no time! 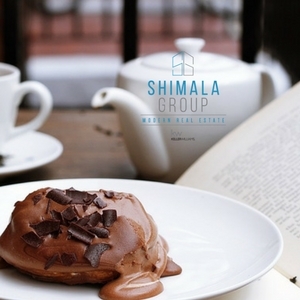 When you hire the Shimala Group with Keller Williams to help you buy, sell or invest in your new home you there is a power house team that will work to get you the best price weather buying or selling! Plus our vast knowledge of the area is second to none!